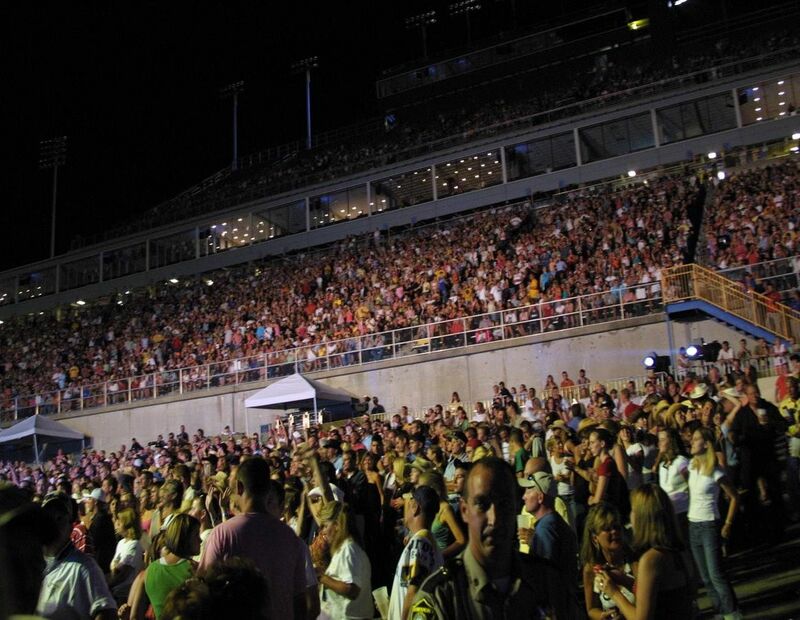 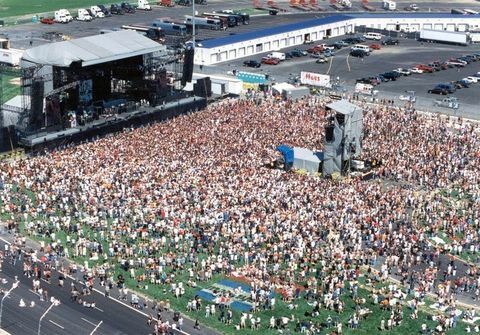 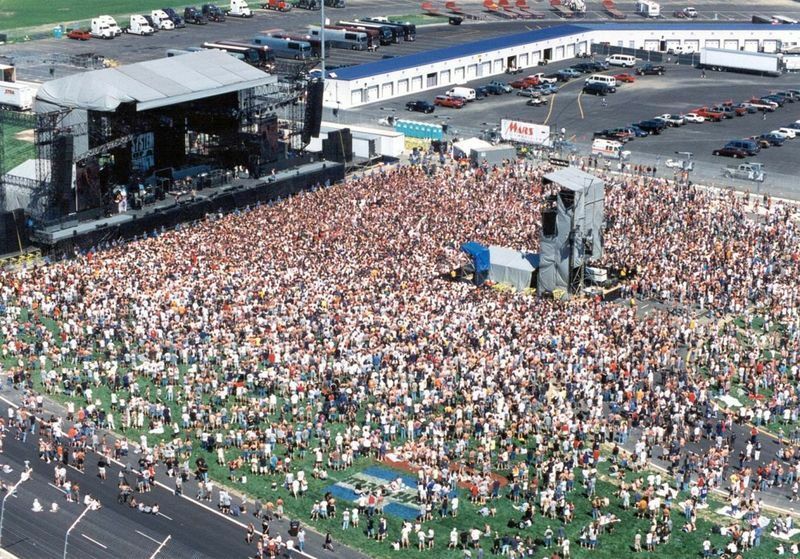 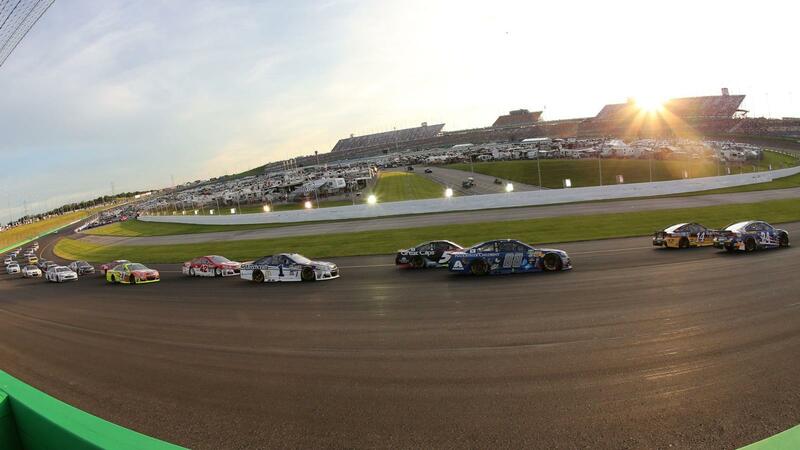 The Kentucky Speedway is home to two annual NASCAR weekends, featuring the Quaker State 400. 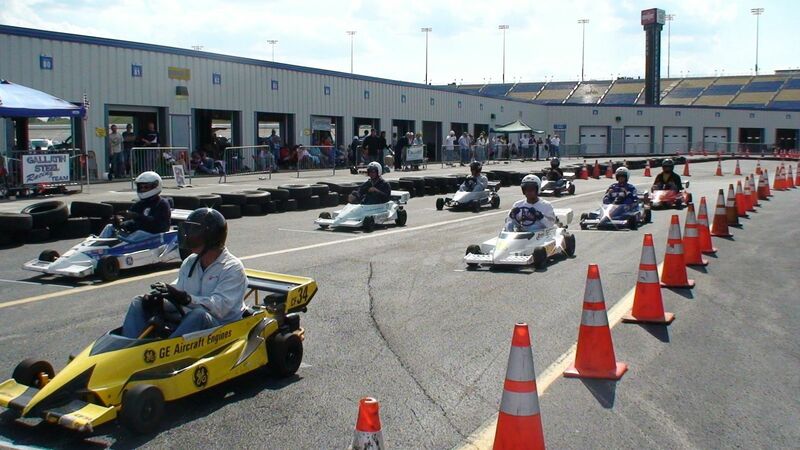 Additionally, we host numerous driving schools and other track rental events. The facility is suitable for national and regional motorsports events as well as ride and drive programs, corporate events, commercial shoots, and concerts.